A System of a Down comeback could be coming sooner than later. Odadjian’s comments echo a recent update from Serj Tankian. 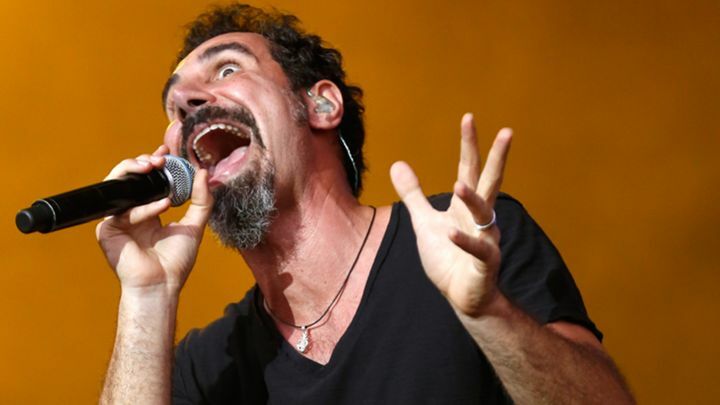 In January, the frontman noted that he’d already written material for a potential SOAD release. “I have a few that could apply, but I’m not sure until the time comes where I can actually play them for the guys and see if it’s something that vibes off them,” he said.